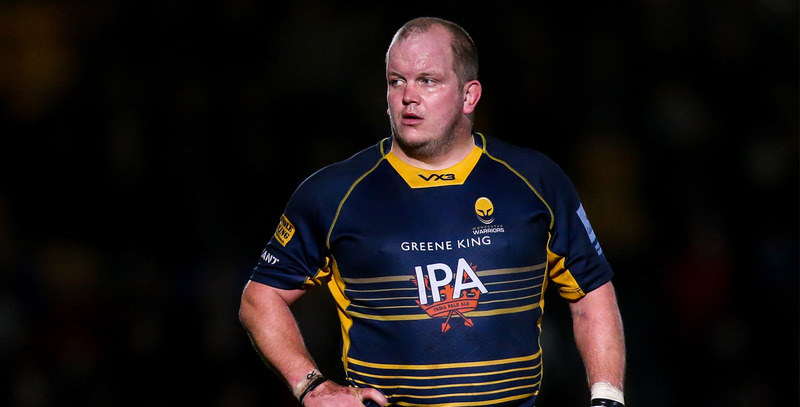 Callum Black returned to Sixways in the summer of 2018 after a seven-year stint in Northern Ireland with Ulster Rugby. 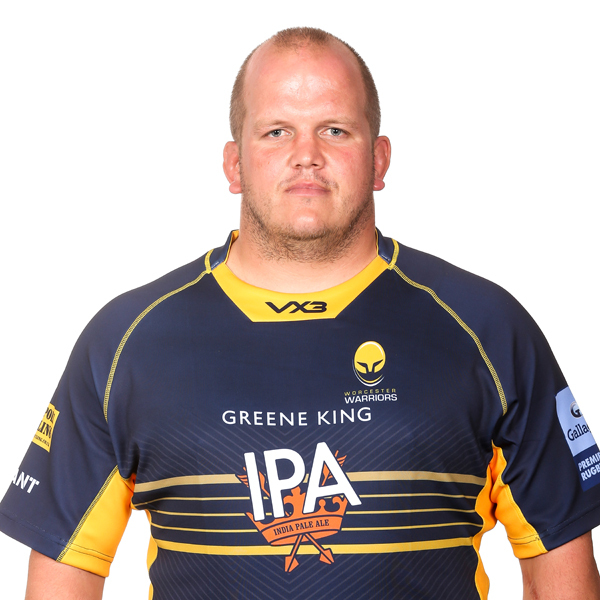 The experienced prop made 50 appearances for Warriors during his first spell at Sixways, helping his side regain their Premiership status in 2011. Black was part of an Ulster side which reached the Heineken Cup final in 2012 and the quarter-finals of the same competition in 2013 and 2014. Black made over 140 appearances for Ulster, appearing in four successive Pro 12 semi-finals from 2013 to 2016. The forward has represented Ireland at Under 18, 19 and 21 levels and also appeared for the Emerging Ireland side.